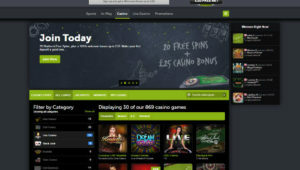 An excellent variety of Evolution and NetEnt blackjack games. 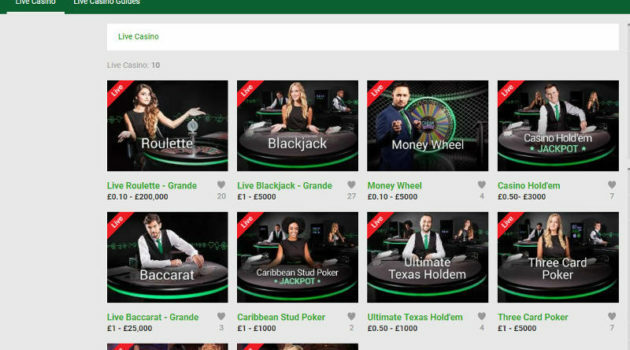 Dedicated tables with sensible stakes make this a casino for your short list. 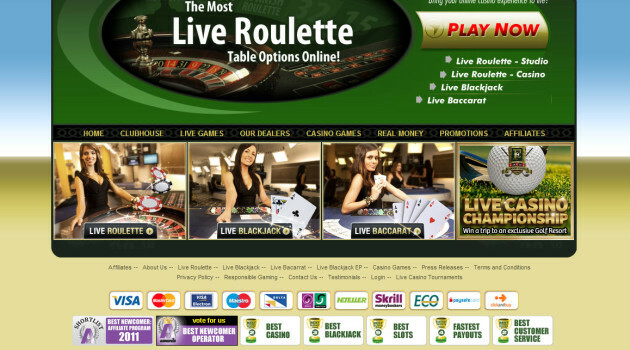 7 seat blackjack with 8 Decks, loads of tables with side bets on them all. 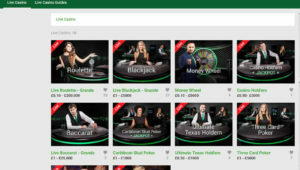 The dedicated Betway tables are available to Hippodrome players. 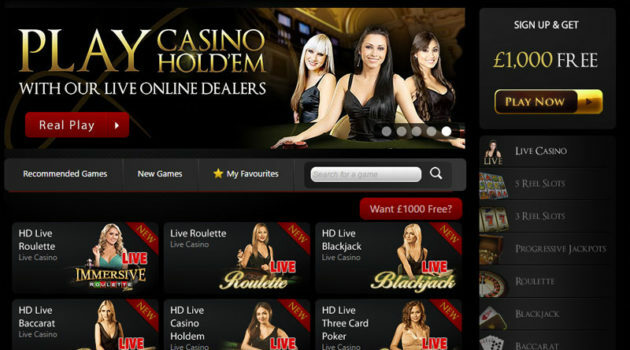 The software and playing experience is great as is the support from the Hippodrome team. Redbet is about as safe as you can get online. 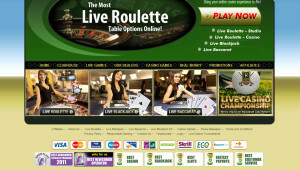 With a choice of two live casinos, you are always guaranteed to get a game at this great casino. 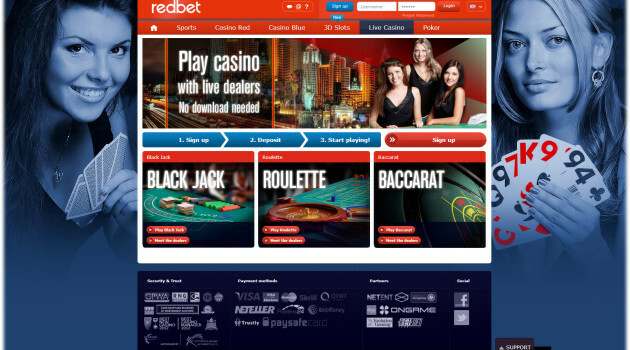 The software is good, the features on the game are good, the atmosphere is good, deposits and withdrawals are quick and having free play is excellent. Registered in Costa Rica causes concern though. 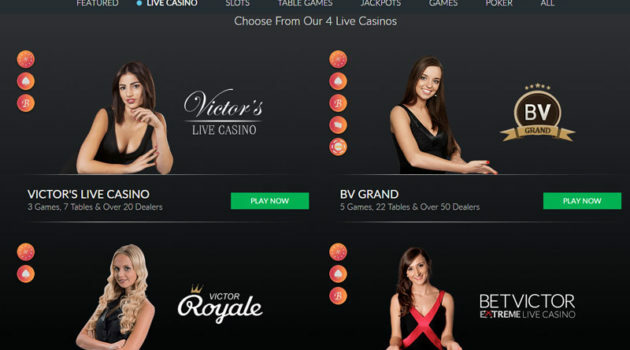 BetVictor are a well established and trusted online casino. With an Evolution live casino you will be able to find the Blackjack game you're after.